The UPA-1P loudspeaker provides high power output, low distortion, and consistent polar response in a compact, vented two-way enclosure. The loudspeaker features a 12-inch cone low-frequency driver and a 3-inch-diaphragm compression driver coupled with a 100-degree horizontal by 40-degree vertical constant-Q horn. 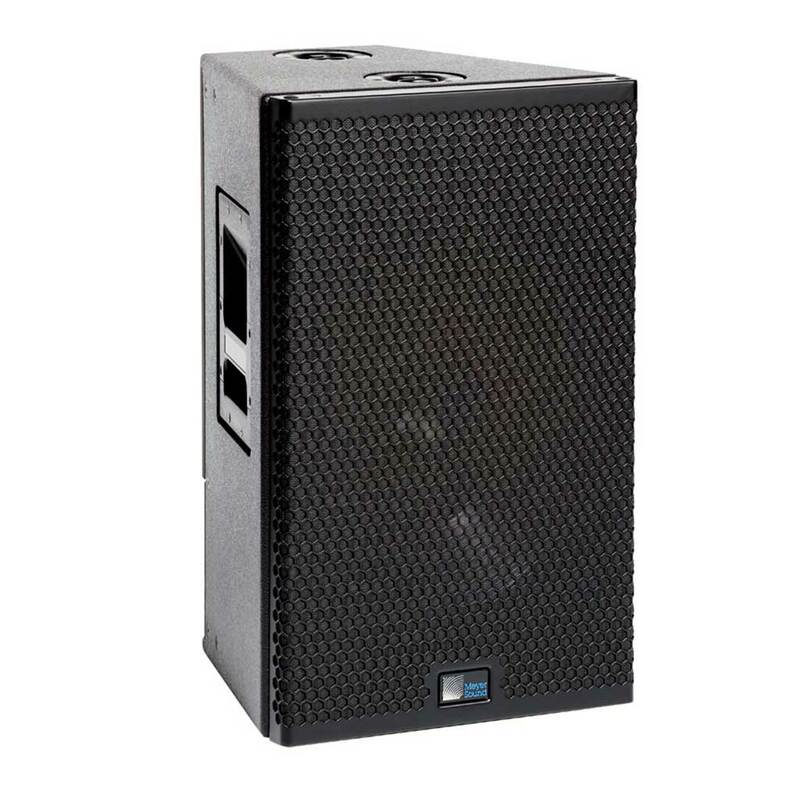 The versatile UPA-1P has many sound reinforcement applications, as a main front-of-house loudspeaker in small to mid-sized venues, as a fill loudspeaker in larger systems, and more.